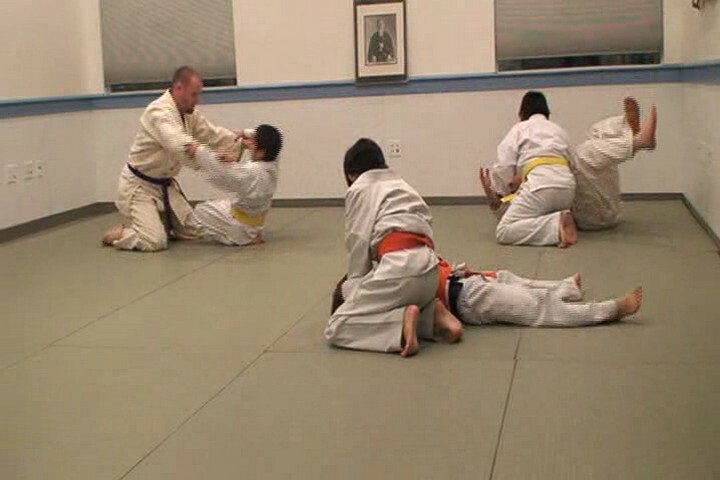 West County Aikido has a thriving children's program. 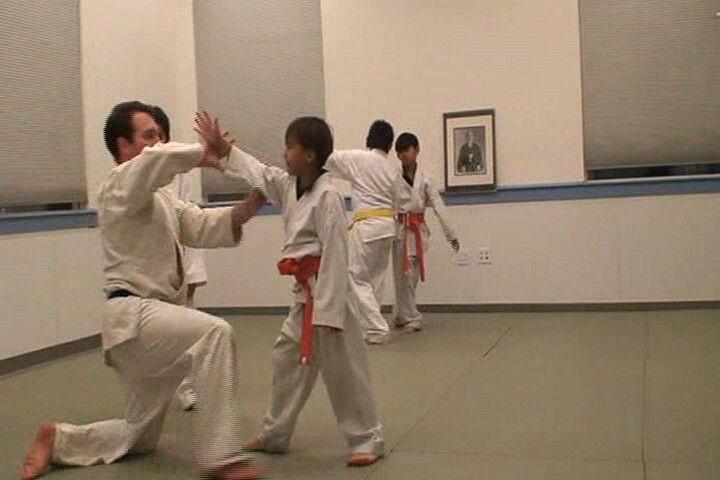 Using games, rolls, and Aikido techniques, children are encouraged to stretch themselves mentally and physically. They learn self discipline, self confidence, and self respect; and they always have a great time. It is also a great way for kids to stay fit, learn focus and awareness. After they learn the basics, they are welcome to practice with adults in the mixed practices. We are no longer able to offer classes at the Hercules Rec Center. We are currently offering a class at the Hillside Church in El Cerrito on Wednesdays. Please do not hesitate to contact us with questions. Check back here for updates.